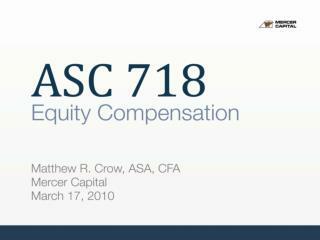 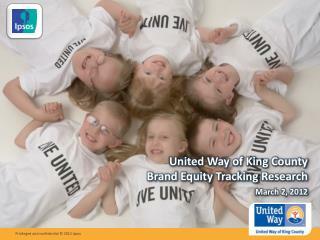 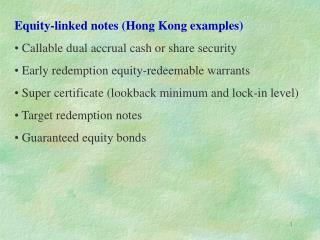 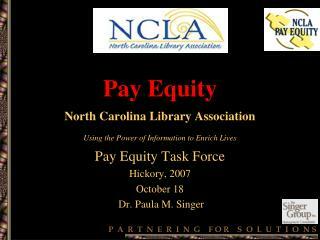 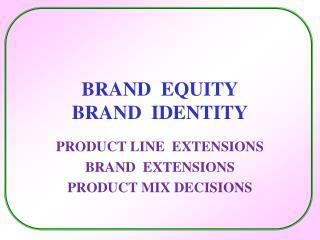 Customer Based Brand Equity . 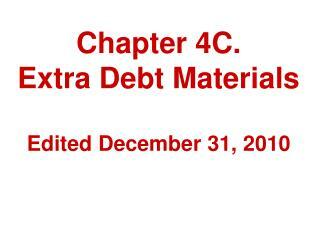 Chapter 2. 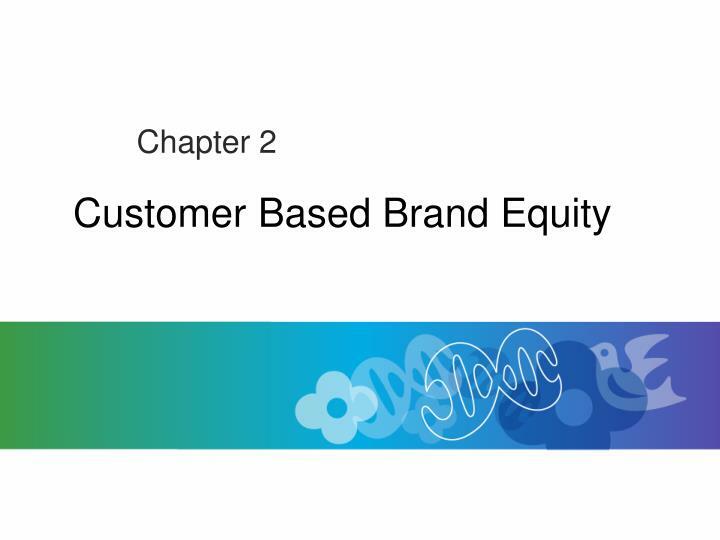 Customer Based Brand Equity. 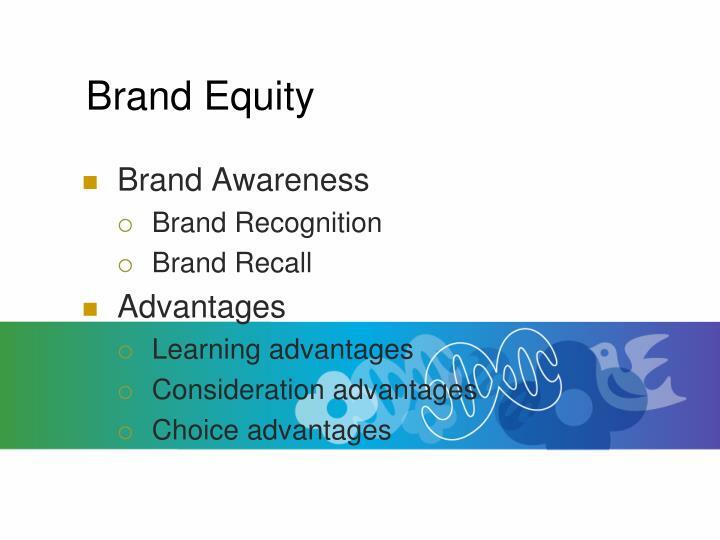 The differential knowledge that brand knowledge has on the marketing of that brand. 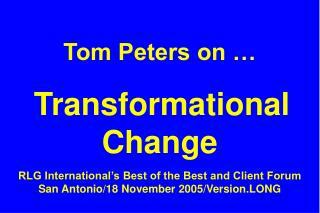 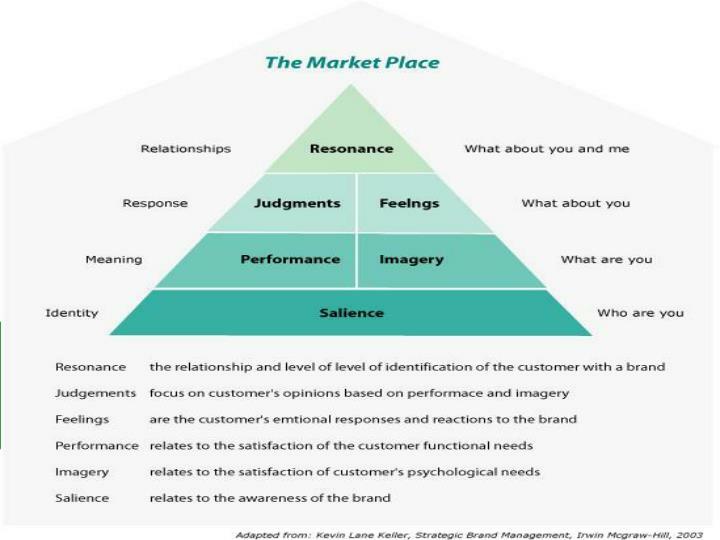 Differential Knowledge Response to marketing . 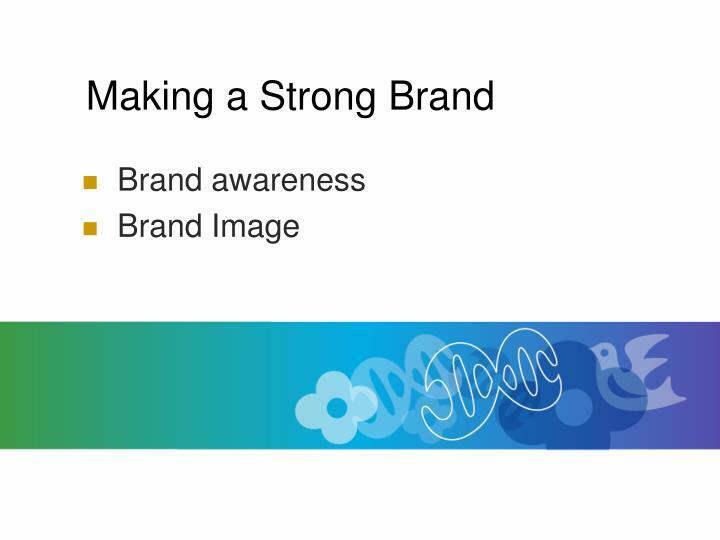 Making a Strong Brand . 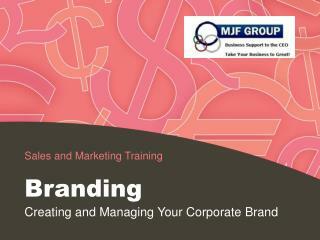 Brand awareness Brand Image. 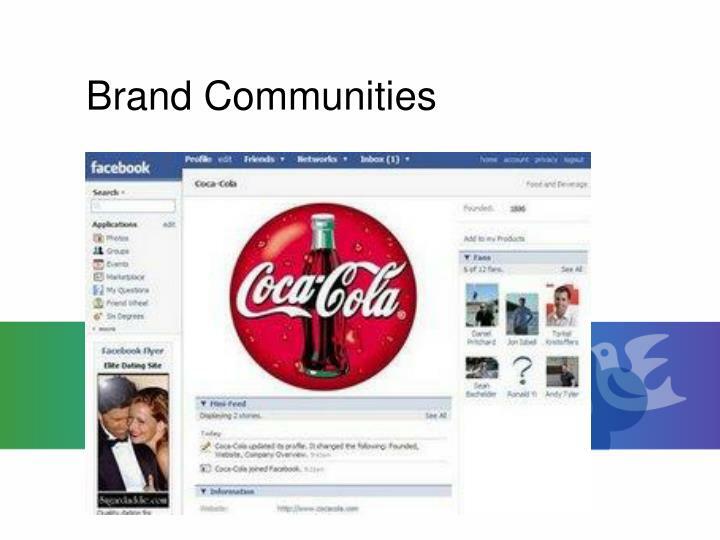 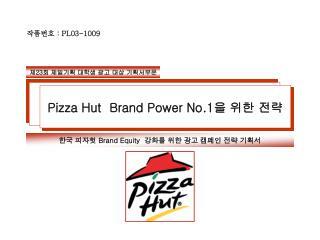 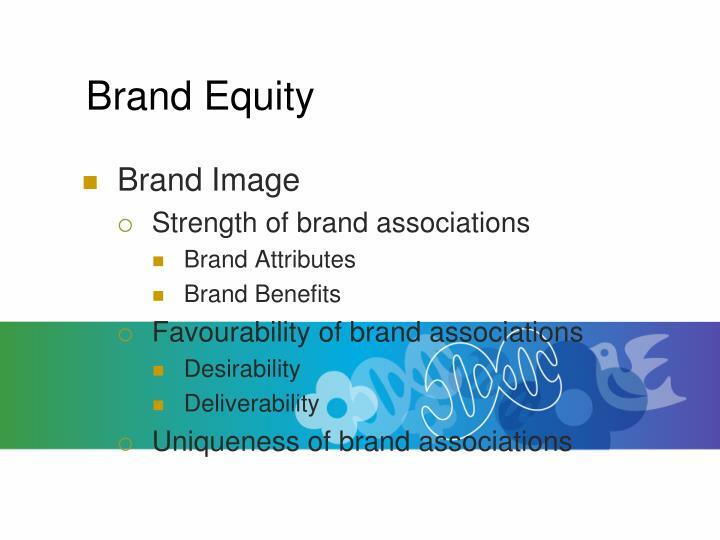 Sources of Brand Equity. 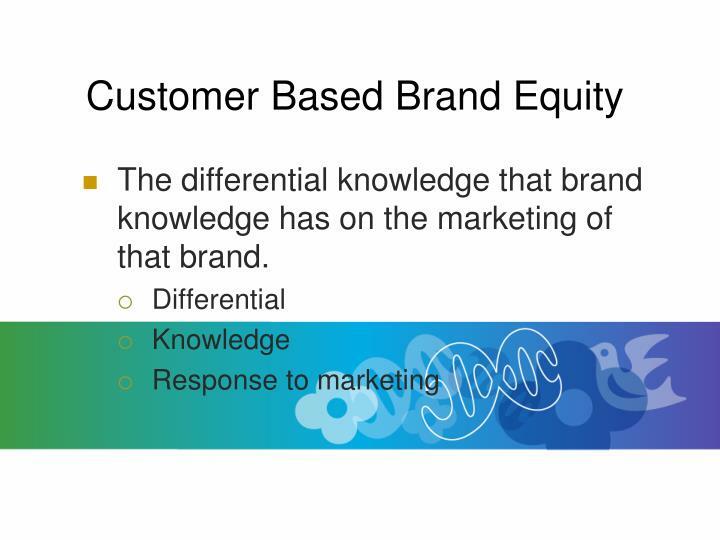 The differential knowledge that brand knowledge has on the marketing of that brand. 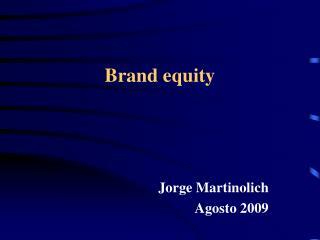 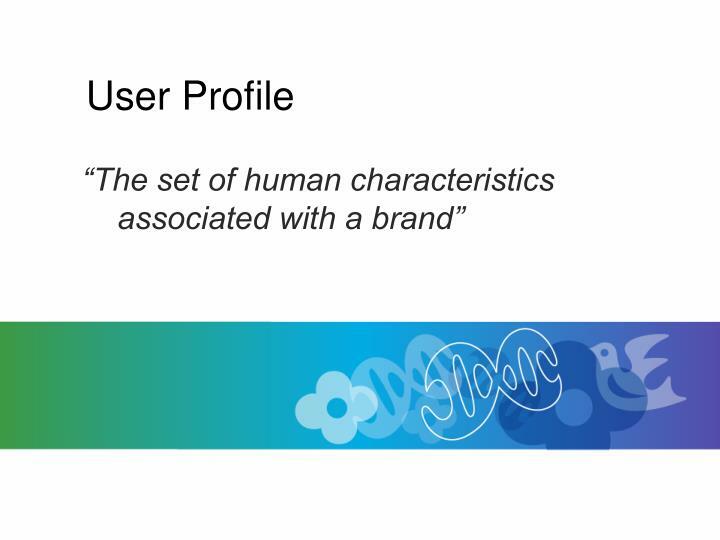 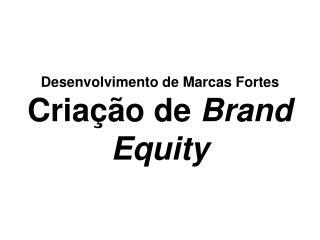 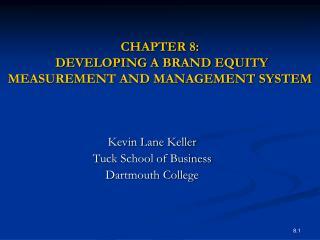 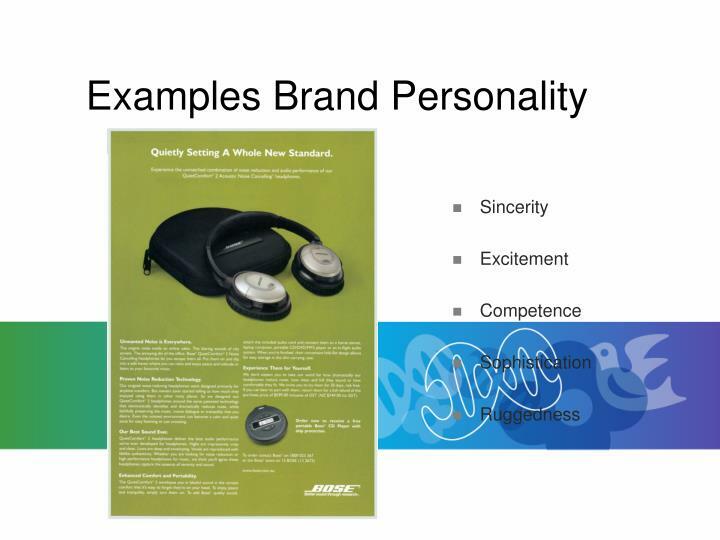 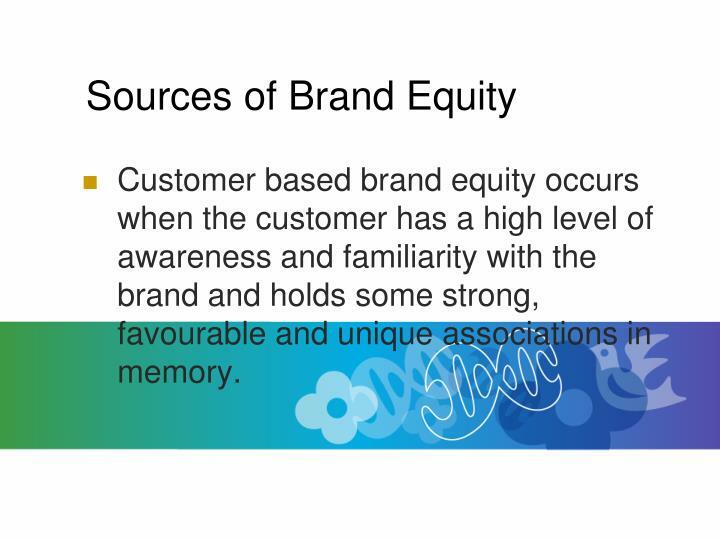 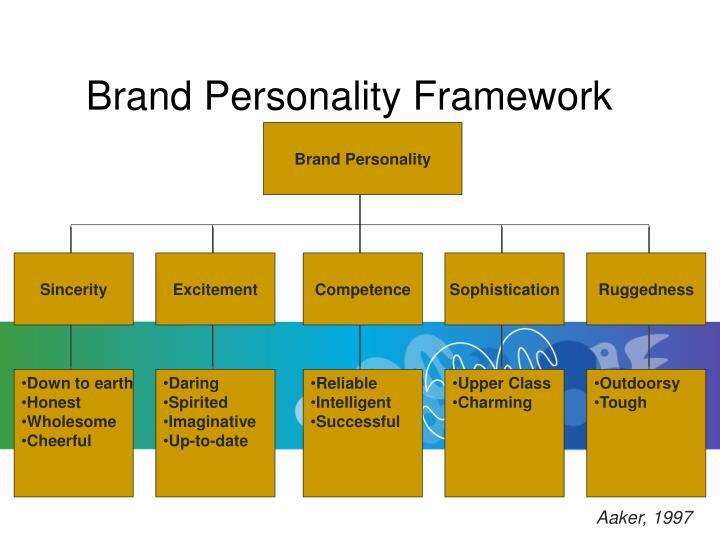 Customer based brand equity occurs when the customer has a high level of awareness and familiarity with the brand and holds some strong, favourable and unique associations in memory. 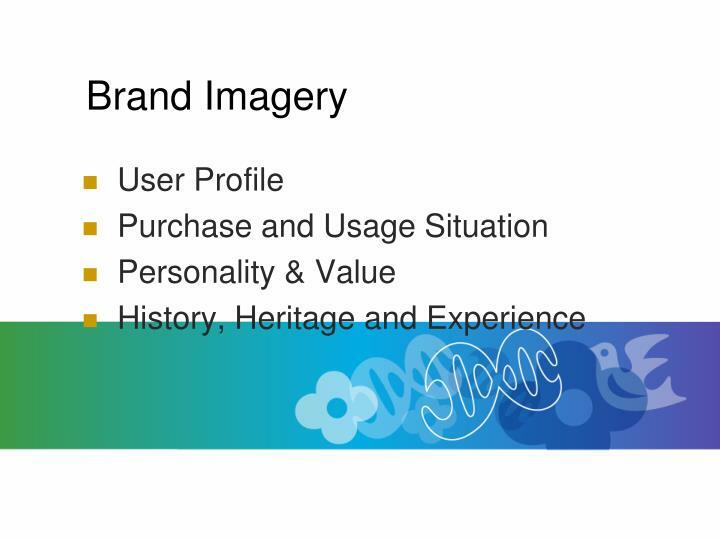 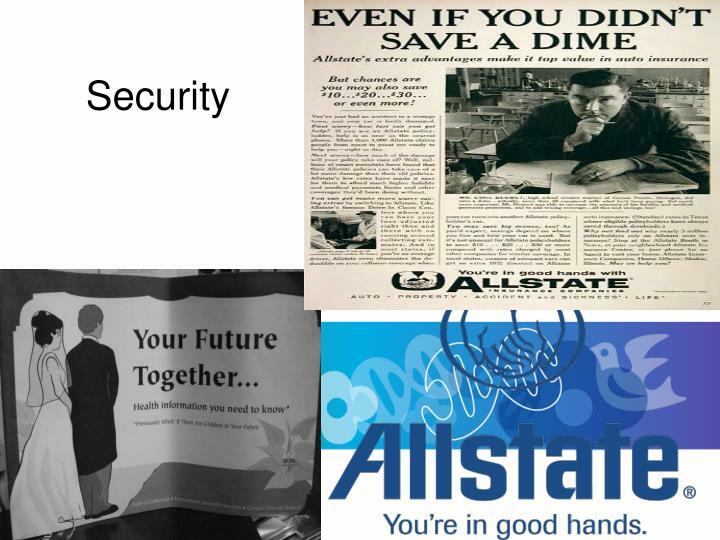 Historically, brand salience has been consideredsynonymous with the brand being ‘topof mind’ (mentioned first) when the product category isused to cue retrieval from memory. 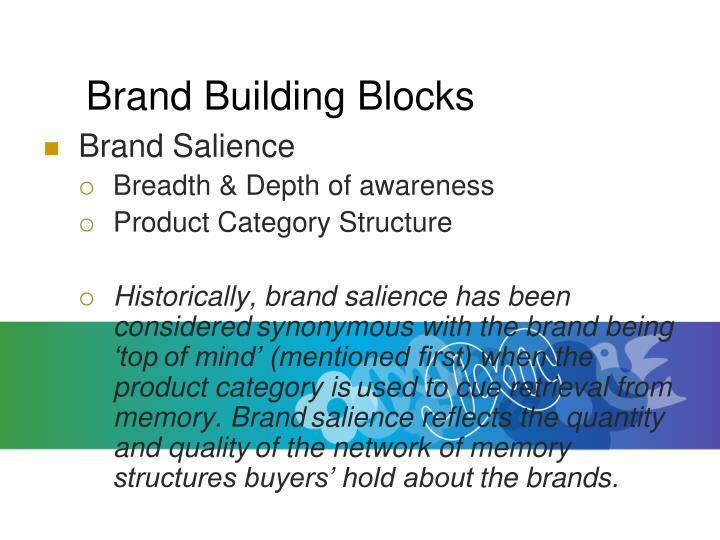 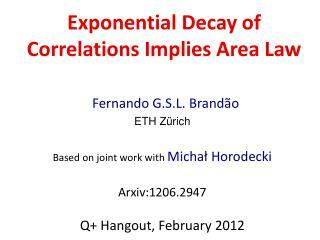 Brandsalience reflects the quantity and qualityof the network of memory structures buyers’ hold aboutthe brands. 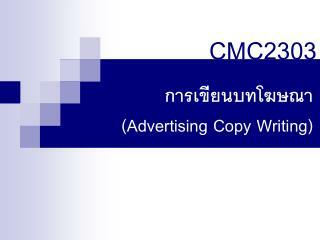 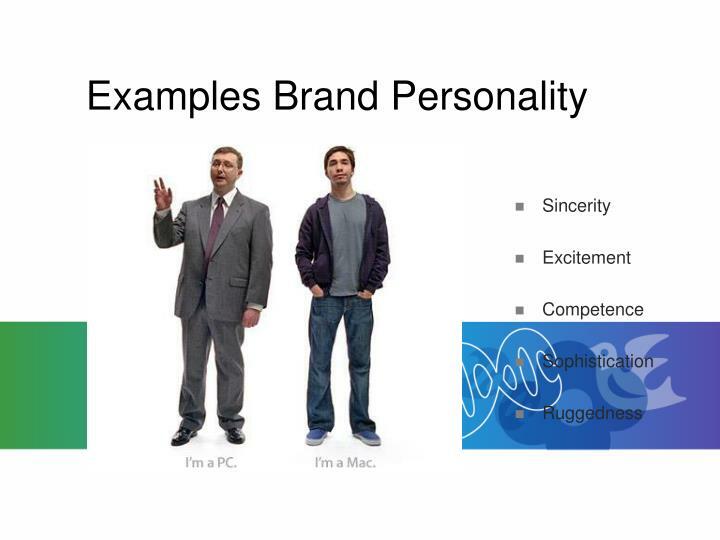 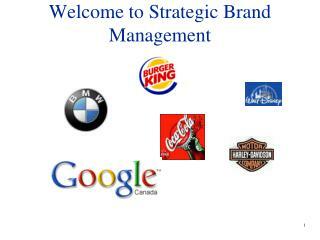 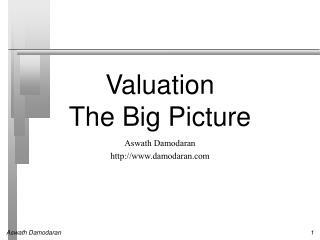 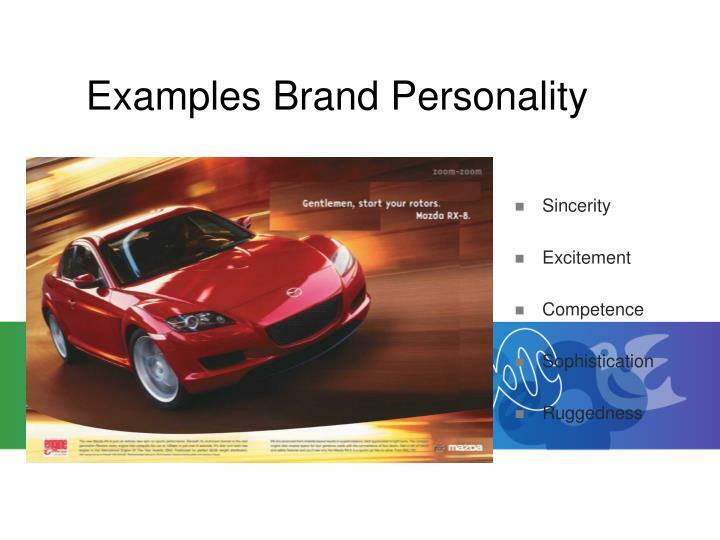 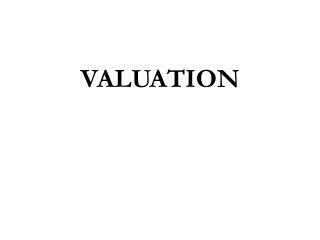 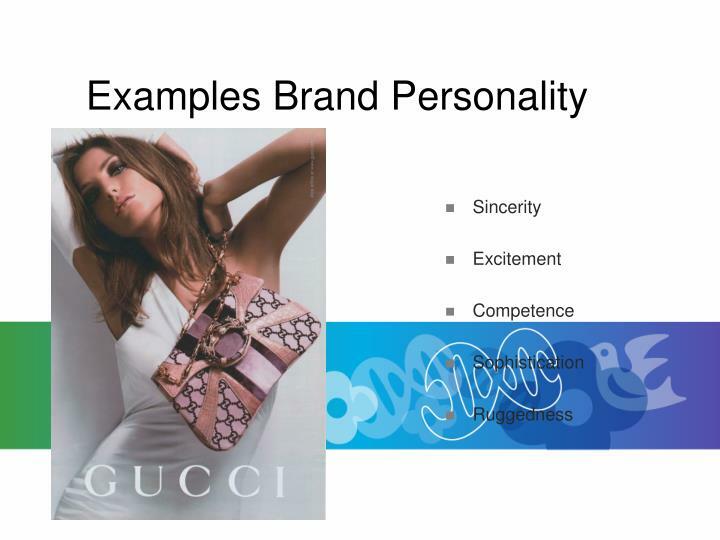 The tendency of a brand to be thought of in a buying situation is known as “brand salience”. 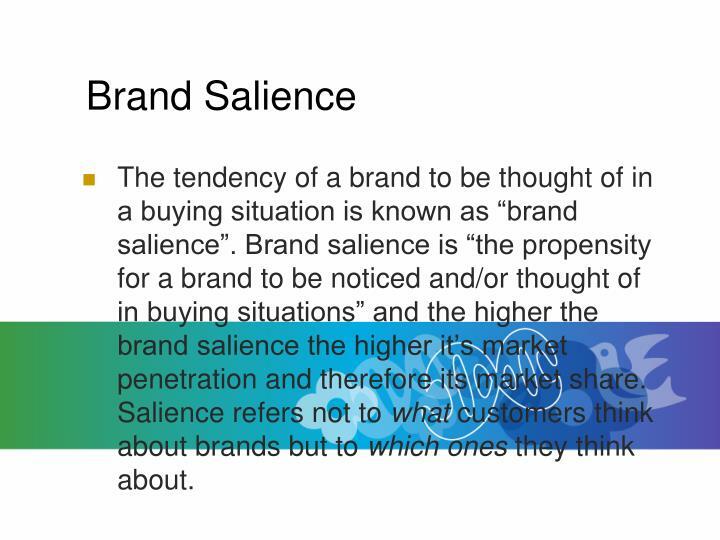 Brand salience is “the propensity for a brand to be noticed and/or thought of in buying situations” and the higher the brand salience the higher it’s market penetration and therefore its market share. 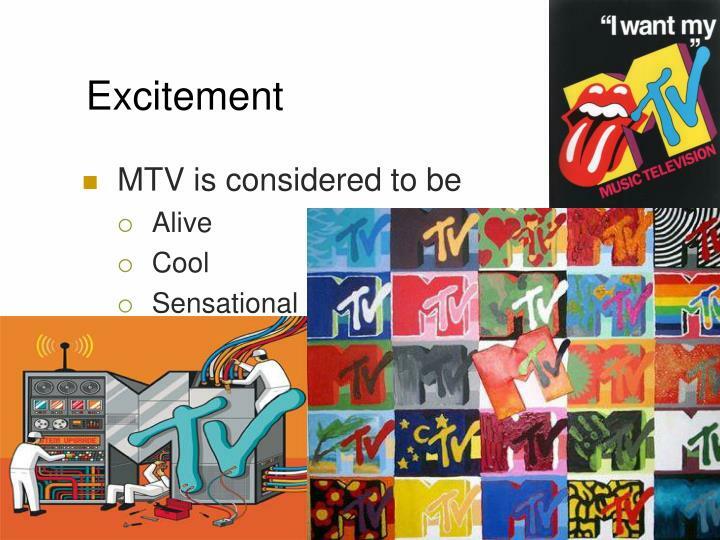 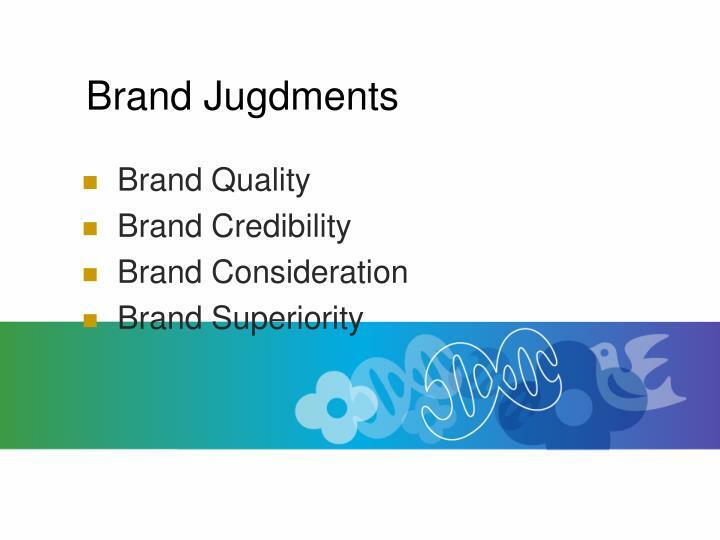 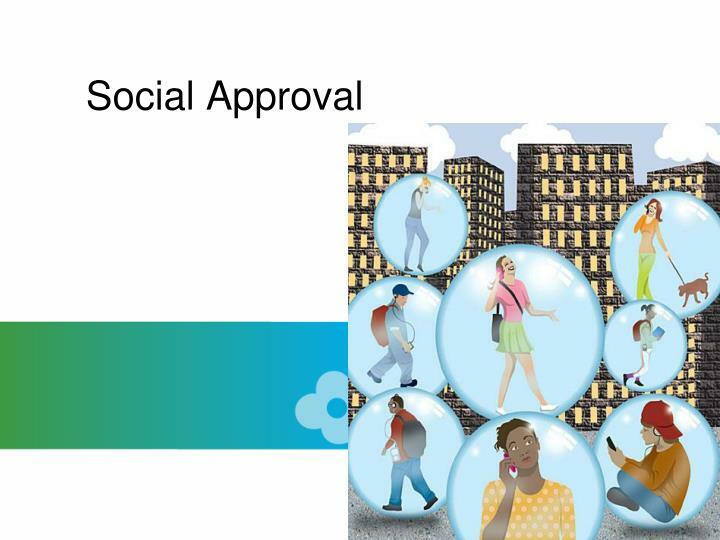 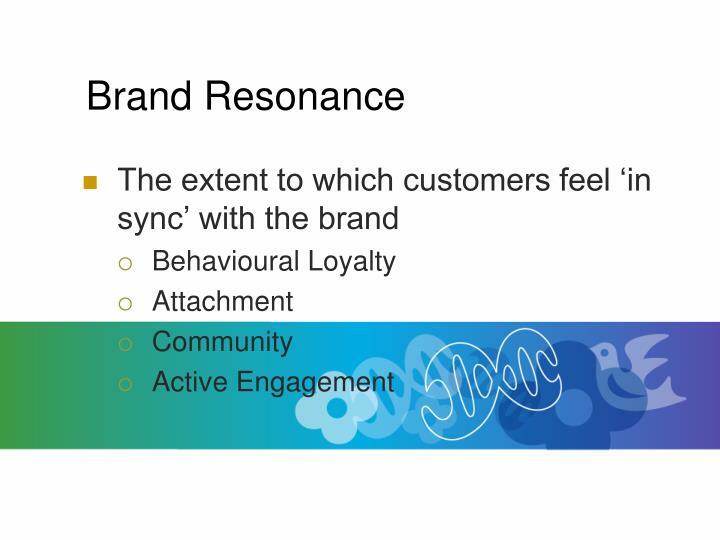 Salience refers not to what customers think about brands but to which ones they think about. 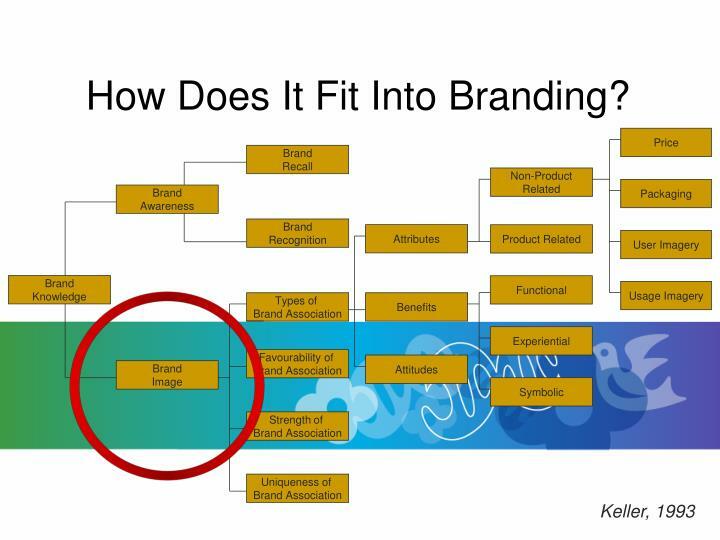 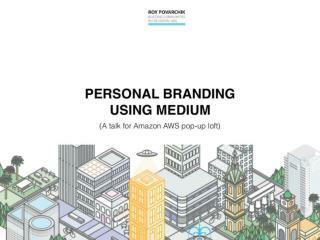 How Does It Fit Into Branding? 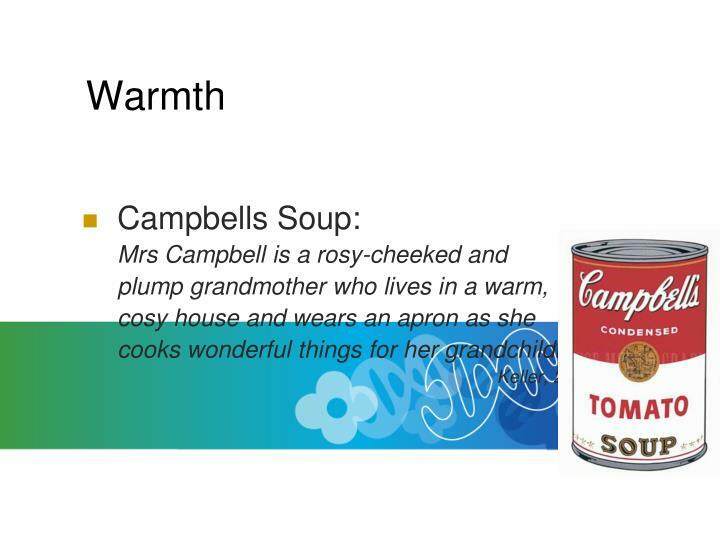 cooks wonderful things for her grandchildren. 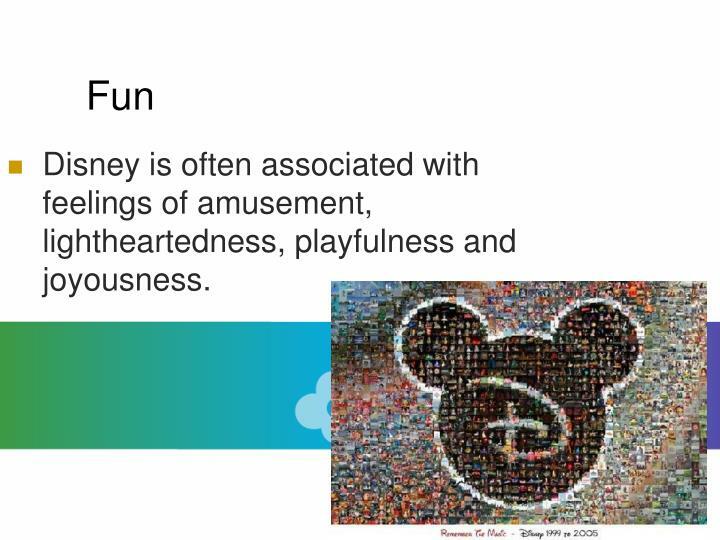 Disney is often associated with feelings of amusement, lightheartedness, playfulness and joyousness. 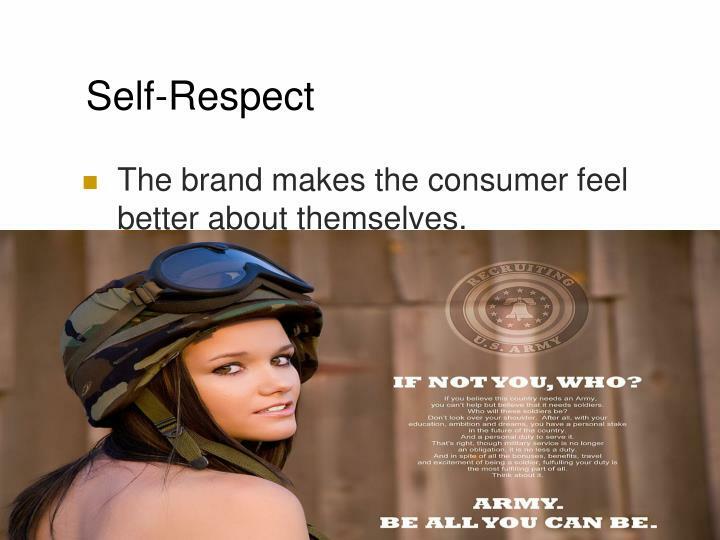 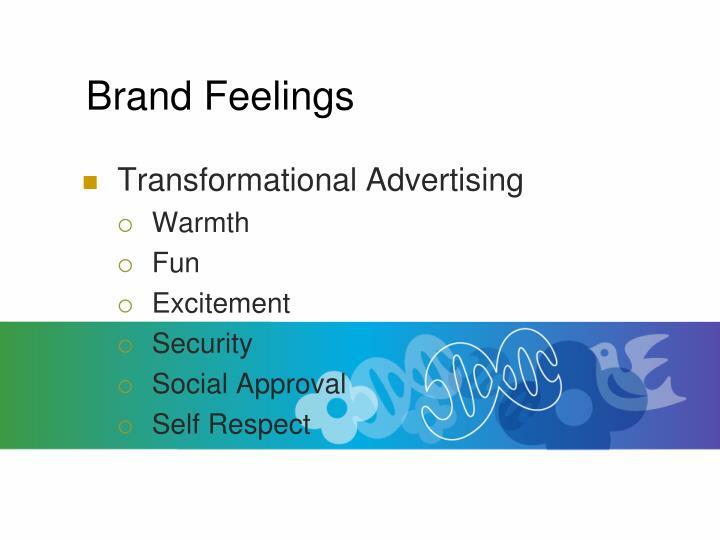 The brand makes the consumer feel better about themselves. 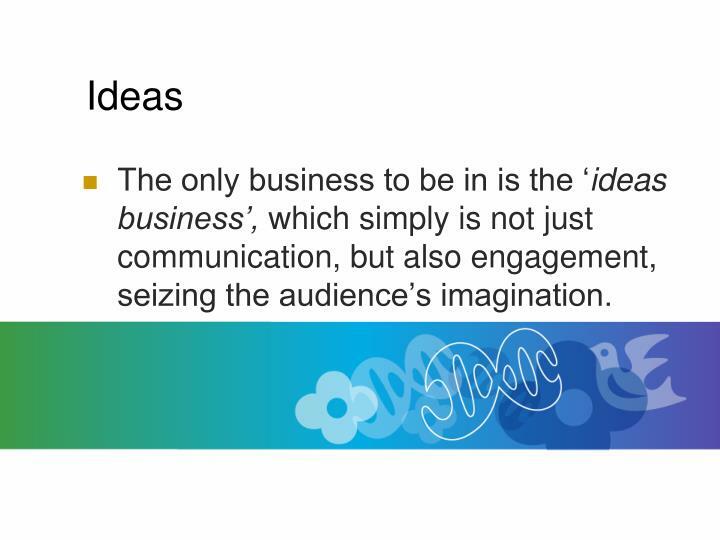 The only business to be in is the ‘ideas business’, which simply is not just communication, but also engagement, seizing the audience’s imagination. 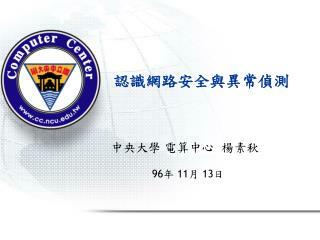 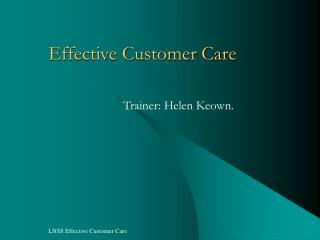 Effective Customer Care -Trainer: helen keown. 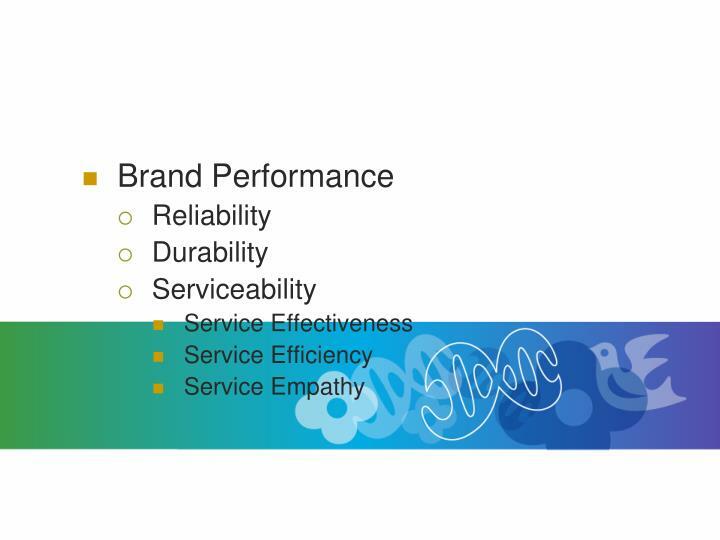 key objective… to assist you to be aware of the significance of customer care in ul, and to identify how your performance can impact on the customer experience. 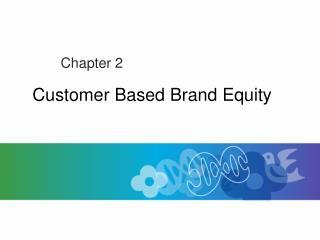 session 1: what is customer care?